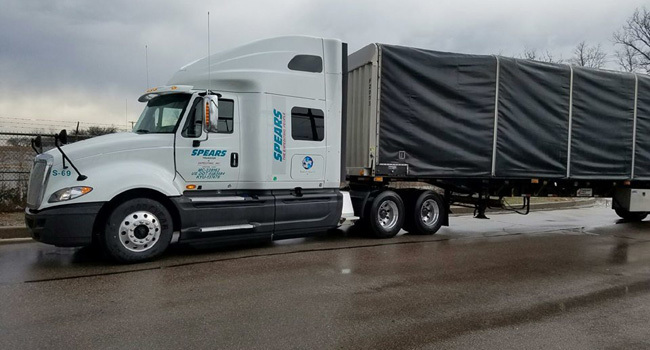 Spears Transfer & Expediting, Inc.
© 2017, Spears Transfer & Expediting, Inc.
Spears is an expedite and full truck load carrier with a reputation for quality and success. 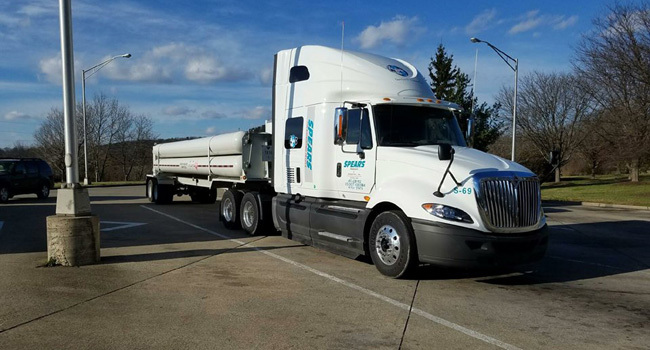 Spears maintains a fleet of company-owned Semi Trucks and 53’ Trailers, Straight Trucks, Sprinter and Cargo Vans and 48’ Conestoga Flatbeds. 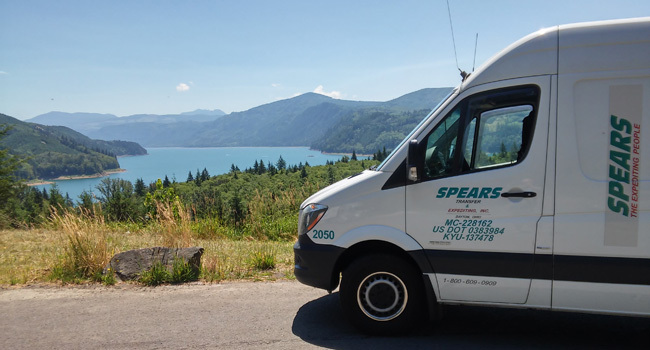 With an unwavering commitment to service, Spears continually drives the industry and sets the benchmark of excellence for its customers. Spears has been supporting the automotive industry for more than 25 years and is an approved supplier for most OEM, Tier 1, and Tier 2 suppliers. 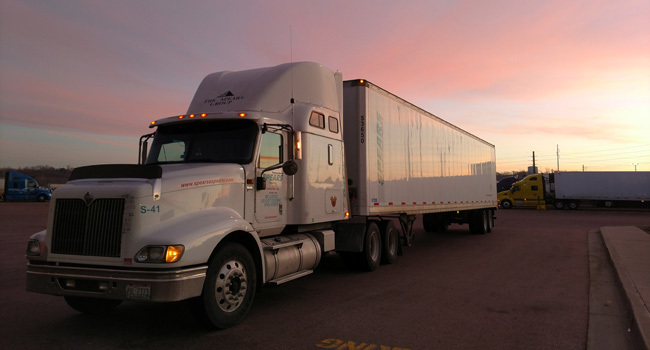 Whether you need an expedite or a reliable carrier for your JIT supply chain, Spears has an answer. Spears is also a provider for DoD contractors and maintains a GSA and CAGE (5FHS3). 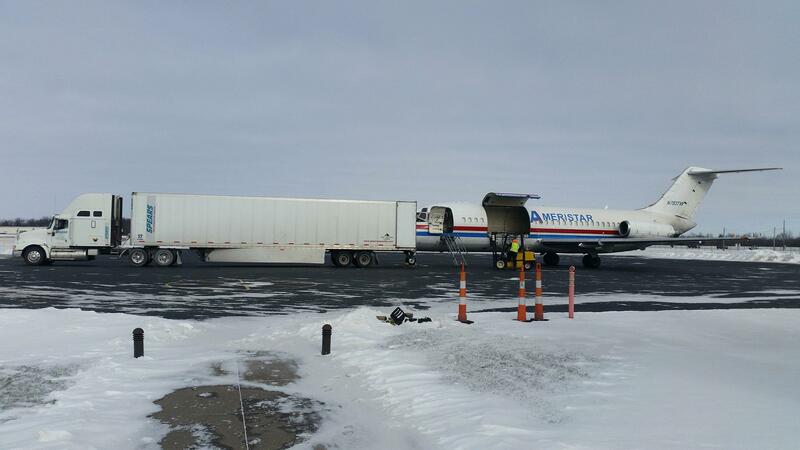 We also have a proven record of delivering high security loads. © 2017, Spears Transfer & Expediting, Inc. All Rights Reserved.